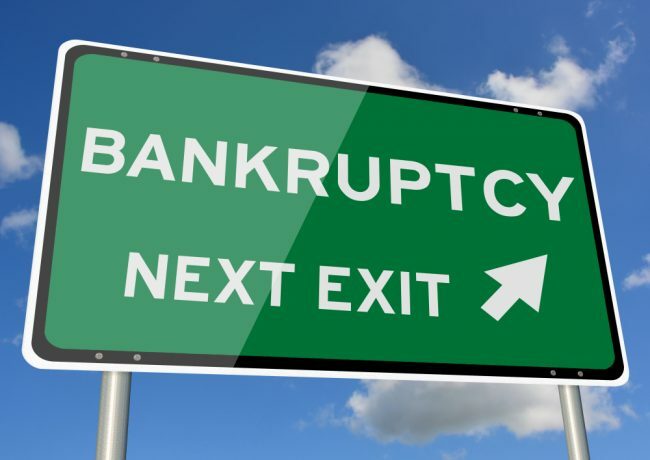 Your Member Has Filed Bankruptcy; Now What? Two experts advise on how you can protect your CU's interests while maximizing the returns on bankrupt accounts. Bankruptcies are an unavoidable part of lending. The efficiency and effectiveness of your workflow to handle them, however, could be what sets your business apart. Bankruptcy is not merely a legal classification, but a fluid and changing process designed to protect both consumer and creditor. Move too early, and you face violating the automatic stay; move too late, and you could miss opportunities to recover debt.